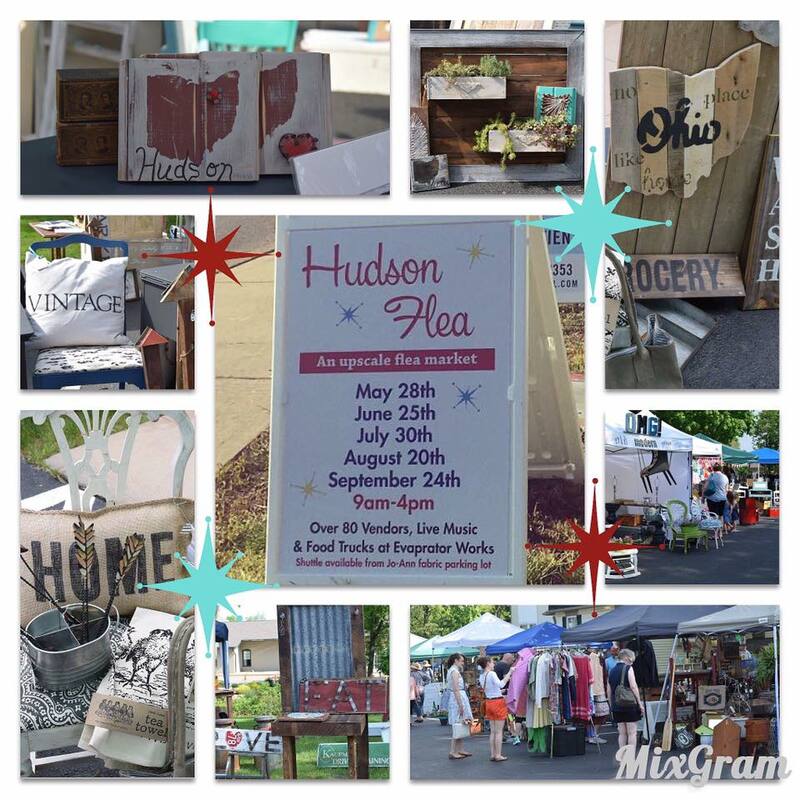 Come out and see us at The Hudson Flea on Saturday, May 28! This year, the flea boasts over 80 spectacular vendors, music, food and even FREE shuttle service from the Jo-Ann Fabrics parking lot. We look forward to seeing you and sharing our delicious scent flavors! I’ve had a busy couple of months as I restock my supplies and get ready for this summer’s Hudson Flea. The first show is May 28 from 9 am to 4 pm. Come out and meet me if you live in Northeast Ohio! This year, I’m bringing some new scents, including this perfect unisex soap, Shower Fresh. It has hints of aftershave, orange zest and spice, making it popular with men and women alike! Its thick lather washes away the toughest grime while olive, rice bran and hemp seed oils keep skin feeling pampered. Can’t make it to the Flea? No worries! You can buy this soap, and lots of other yummy scents in the Emmet Street Creations store on Etsy. 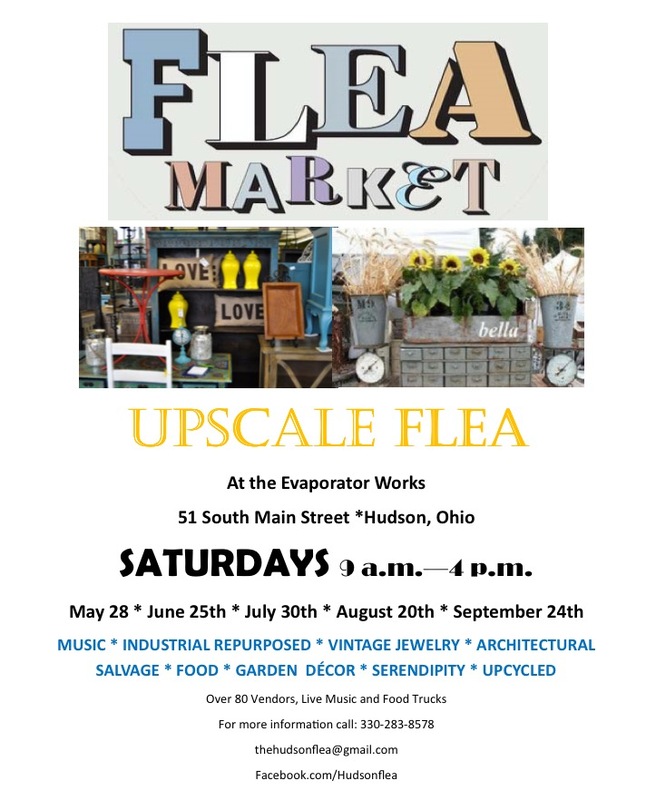 Come out and see us at The Hudson Flea all summer long! We’ll be at the May, June, August and September shows. This year the flea boasts over 80 spectacular vendors, music, food and even FREE shuttle service from the Jo-Ann Fabrics parking lot. We look forward to seeing you and sharing our delicious scent flavors! 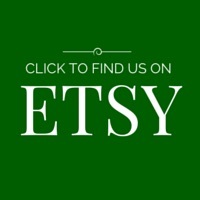 Mother’s Day Sale in the Emmet Street Creations Etsy store! Love your mom but struggle with to give her on Mother’s Day? Why not give the gift of handmade soap? Every bar of Emmet Street Creations soap is one of a kind so you’re guaranteed to give mom a gift that’s as unique and beautiful as she is. Know someone who’s looking for a unique Mother’s Day gift? Why not share this coupon code? It’s easy! Simply use one of the sharing buttons below (Note: If you’re reading this via e-mail or reader, you’ll need to link to our website to use the sharing buttons).